In two weeks, Super Smash Bros Ultimate will be released for Nintendo Switch. The fifth entry into Nintendo's family-friendly fighting series is coming to the hybrid platform and it's chock full of everything fans have loved about past entries. 74 fighters fill out the roster, with 100 stages, and over 900 music tracks. 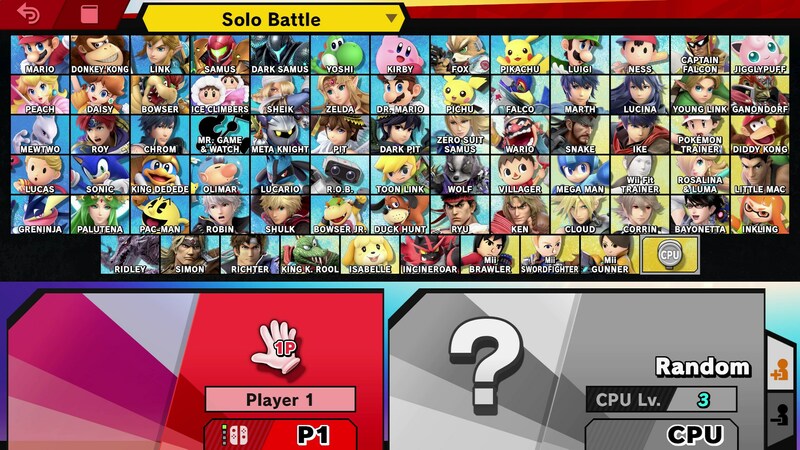 And if there's a character missing from the roster, they're likely available as a spirit in the new Adventure Mode. 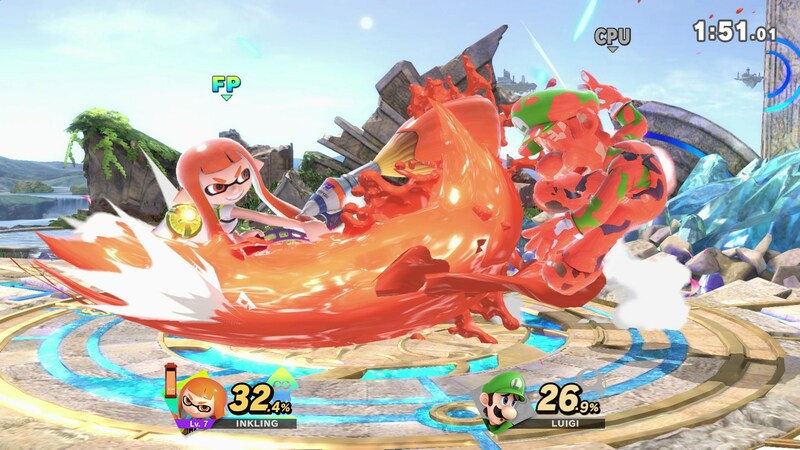 USgamer sat down with Nintendo Treehouse product marketing manager JC Rodrigo to talk briefly about everything that's going into the latest Smash. The company's resident smash guru gave us some insight into the upcoming release. 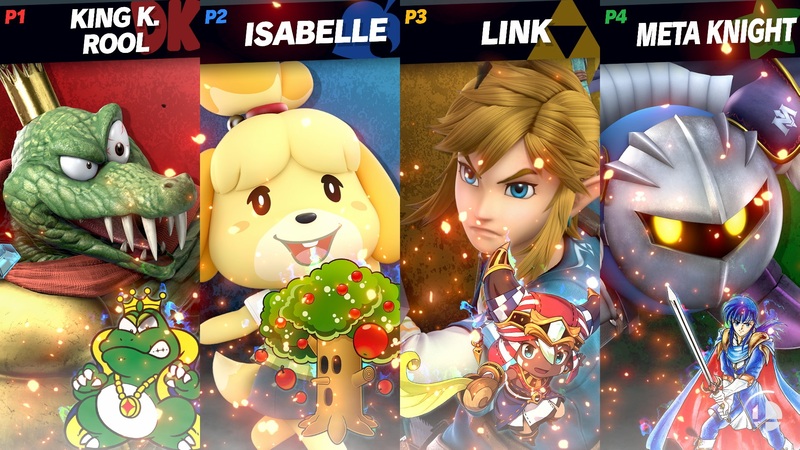 USgamer: Is the "Ultimate" in the title meant to signify the final culmination of everything Super Smash Bros? JC Rodrigo (Nintendo Treehouse Product Marketing Manager): I think so. 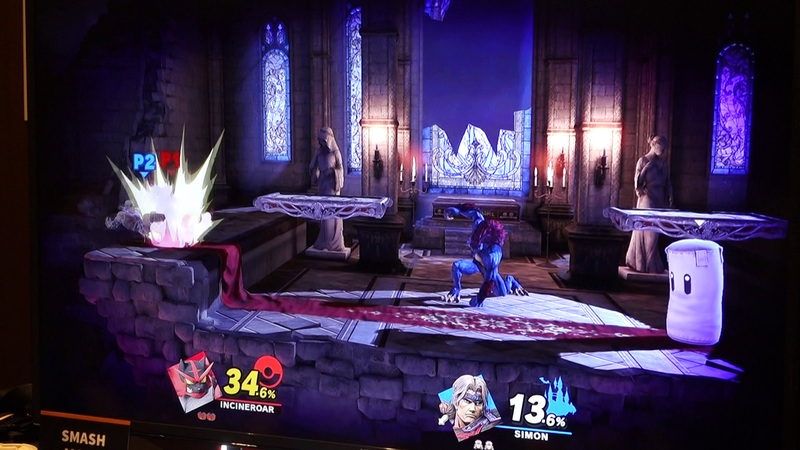 If you take a look at the way the game is designed, they're taking cues from every single Super Smash Bros games that's ever been released. You have every fighter, almost every stage. You have the full collection of music. Two-player, four-player, all the way up to eight players. There's more rules and modes to tinker with than ever before. We believe it is the ultimate version of Super Smash Bros for us. Were you surprised by some of the responses to the roster or missing characters like Waluigi or Geno? JCR: Not really. I've been hanging around the Smash Bros community. I've been doing a lot of events; anytime you see a Nintendo logo at a tournament, I help with those as well. We know how passionate our fans are. We were thankful and appreciative of all of [the responses]. Surprised? No, not at all. People want their characters; we hear you. You have 74 characters that will be available at launch and the additional five coming with the Fighters Pass. Is that the end of the character releases at this point? JCR: We have the five. To be clear, that's five fighters, five stages, and a selection of music. That's what we got. How did the team go about deciding which guest characters got to join the roster? JCR: That's part of the thing, right? When you think about those characters; yes, the characters are chosen for a reason and there's a collective decision from the development team, but the attention to detail is what I like the most. If you really take a look at [Dracula's Castle], it's all love letters for fans of that series. We wanted to keep those characters the way they are and the way they should be. Mega Man feels like Mega Man, Simon feels like Simon should feel. A look a Dracula's Castle. Take a look at Simon's whipping motion. It's borrowed sprite-for-sprite with how it should look in Castlevania, with the right timing and feel. Those small little touches really make it special. You're not just getting a character, you're getting something that has been really carefully crafted. When [including new characters] comes up, it's about carefully crafting that character. And not just any character, the particular character that fits in Smash. It's deeper than just character selection. The short answer is: there's always a lot of discussion and decisions are made! There are a ton of spirits in Super Smash Bros Ultimate, from a ton of different series. How do you know when to stop adding more? JCR: I'll leave that up to the development team. I see the game as it's being developed and I see what they're going for. I'm floored by how much stuff in the game. It's like working on any video game. You'll work up to last possible point to make it as perfect as you can. Whatever comes up to that point. When do they stop? When it's time to ship. For you personally, what's the new fighter that you're most excited about? JCR: The character that I'm actually most interested in is Incineroar. 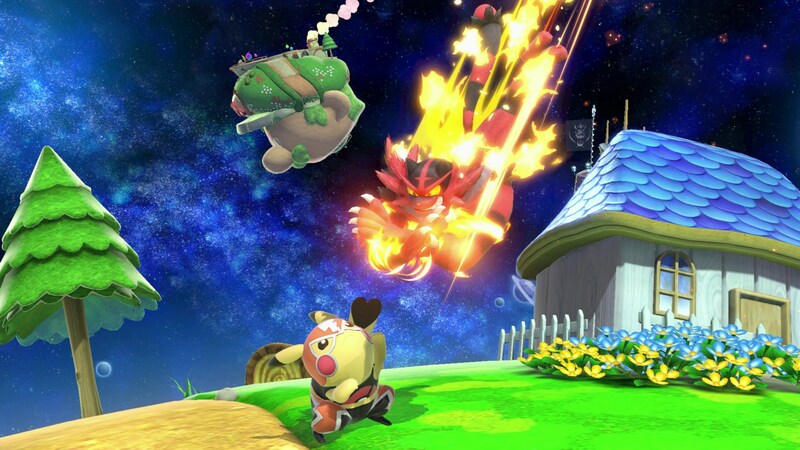 Incineroar doesn't feel like any other character. They don't have that 'Side-B, throw someone against the ropes, time your button press'; that's different. The way you use his Up-B to recover on stage or fake somebody out, that's different. There's a lot of things that Incineroar has that maybe because I'm a fan of wrestling—back body drops, German suplexes, choke slams—I love those little details. That's fun for me. Tagged with Articles,	Fighting,	Nintendo,	Nintendo Switch.